Inviting 3 bedroom holiday home near Agen, Dordogne and Lot. 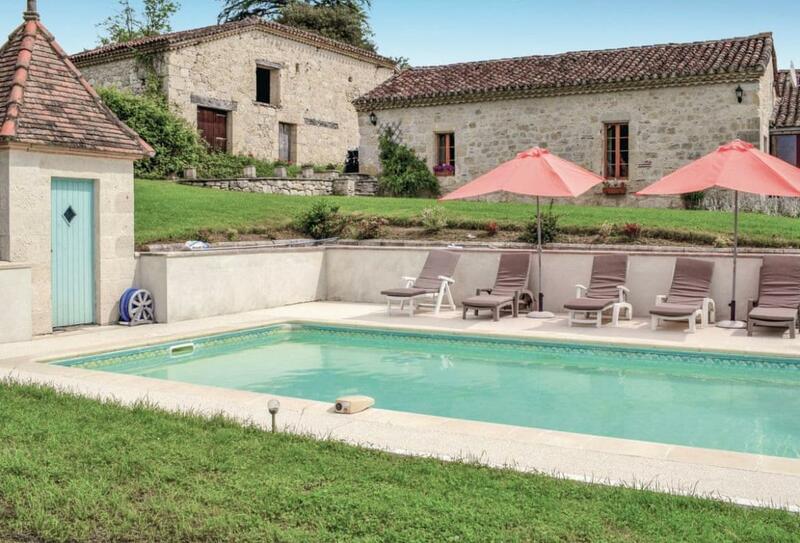 A wonderful holiday home for the whole family featuring a garden with private pool, ideal for kids to play and for parents to relax under the French sun. Sleeps 6.